As a holistic dentist, Dr. Olivia Hart is dedicated to helping patients face, manage, and overcome dental conditions that may contribute to health issues. Homeopathic remedies for teeth and gums are part of her philosophy of healthy, whole-body dentistry in Richmond, VA. Keep reading to learn more about dental homeopathy. The term “complementary medicine” includes herbals and essential oils, which can be beneficial. 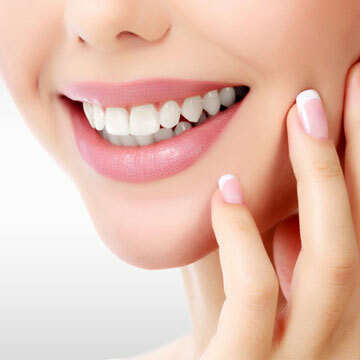 Homeopathy for teeth and gums, however, is quite different. It is based on the concept of “like cures like.” The treatment stimulates the body’s natural defenses to fight the condition. There are many applications for homeopathy in dentistry, ranging from anxiety to abscess, bruxism (clenching and grinding), gingivitis and periodontitis, neuralgia, chronic dry mouth, excessive salivation, TMJ dysfunction, ulcers, and fever blisters. Does this mean I won’t need dental treatment? That is a common question among patients who consider adding homeopathy to their oral healthcare strategy. Homeopathy, however, is not meant to replace preventive or restorative dental care. Rather, it enhances those therapies, helping to avoid problems and minimize those that occur. It is a beneficial adjunct to biological dental treatment, without the side effect of traditional drugs. Contact Dr. Olivia Hart of Richmond Family Dentistry to find out if dental homeopathy could be beneficial for your smile. Click here to make an appointment now or call (804) 381-6238 to learn more.